We bring our pool showroom to your place. You get to pick from the various options we have to get going. As simple as that! Duckman’s Pools LLC is a premium swimming pool contractor serving the Worcester County. Our swimming pool company based in Leicester, MA sells only the top quality above ground pools. With a revolutionary showroom on wheels, we make it convenient for our customers to select the pool design of their choice right at their doorstep! The mobile showroom that we have features all pool, decking and liner samples. During our visit to your place, our team will assess your yard and recommend the appropriate pool size. Believe, it or not, all this is part of the free estimate that we offer for you! Historically, customers wanting an above ground pool in their properties were always neglected by most pool dealers. Recognizing the demand for above ground pools and the lack of supply in the industry, Richard Boulette in 2001 founded the Duckman’s Pools LLC. 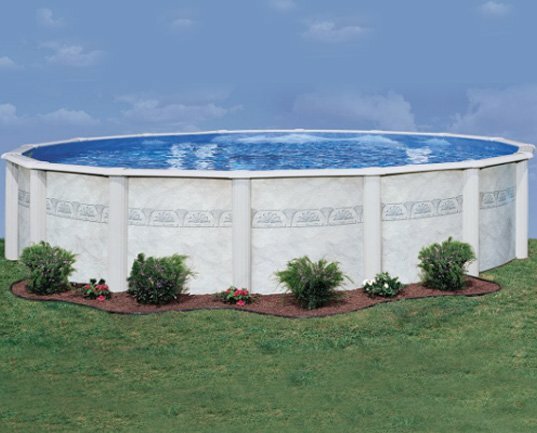 Since then, there has been no looking back for either our company or above ground pools with customers happily preferring them ahead of the in-ground pools. Check out the specifications of The Parliament above ground pool. We offer one of the best pool liners in the industry that includes Embassy pool liners. Take a look at the Premium Madrid 60 Hot Tub along with its specifications. Take a look at our hot tub spas which includes the Durasport Cyprus Spa. We carry quality pool filters like Doughboy Filter Systems and others. Check out the algae killing and prevention products we have for your pool maintenance. we are closing our store for the season on October 27. We will re open April of 2019. We will be available by appointment. Please call 508-347-0800508-347-0800 for appointment.